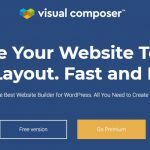 While one can get a plenty of options when looking onto the premium WordPress theme for their next website, it would be best for one to count on Themify.me at first place. Founded in 2010, Themify.me is a Canadian company which offers beautiful themes for almost every niche one can think of. 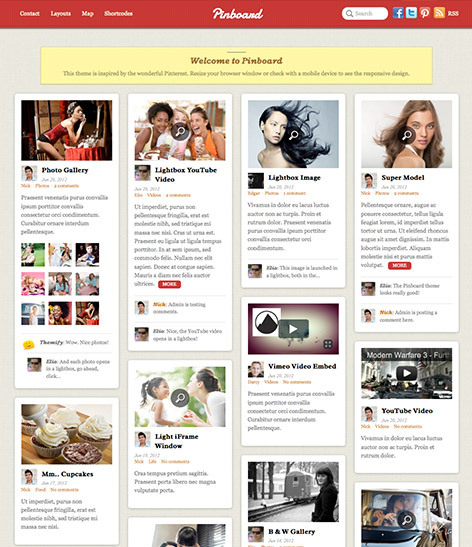 The club offers 40 different nice and easy to use themes. The amazed part if you are not even a programmer, still you need not to learn any programming language to customize the theme you opt for while if you got any question, then you can post it to the “support forum.” On talking about the features, Themify.me themes includes a large number of unique features including theme skins, social media icons, footer text, responsiveness, custom widgets and lots more. The recently launched feature by Themify.me club, the themify builder will let you build any page layouts with a live, frontend preview. And, what’s more, the layouts are completely responsive and go on same theory that what you see is what you get. It works on desktop, tablet and mobile. 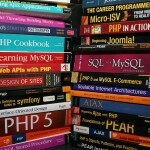 It comes in-build means you need not to buy it as an additional tool, it comes with any theme or plugin your purchase. 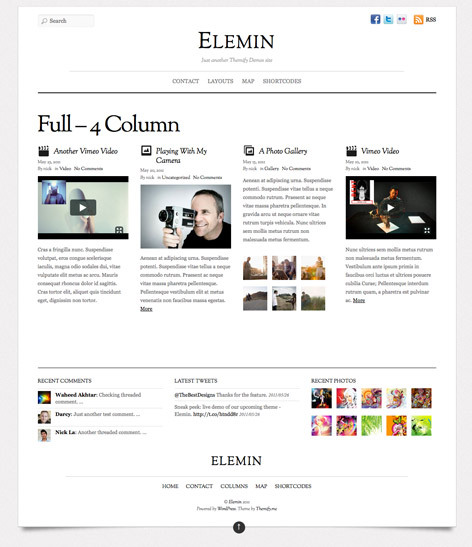 Elemin theme is a simple but bears every fruit a person looking for his/her next website. It has a good sense of typography, great white space balance and minimal graphics. The theme design is completely fluid and responsive in nature while it being crafted with modern technology. Fullscreen theme is the combination of minimal design, responsive layout and fullscreen gallery. 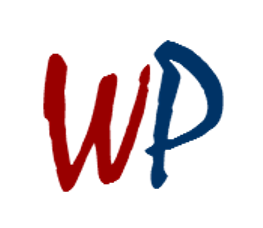 It is a perfect theme if one is looking for photo gallery theme. Inspired by Pinterest, the Pinboard theme features an auto stacking layout with infinite scroll just like the way one can notice on Pinterest. The new posts are loaded automatically when one hit to the bottom of the page, thanks to infinite scrolling. Inspired by Windows 8, Metro theme is a responsive, minimal and colourful theme which can suit every blog and/or portfolio sites style. 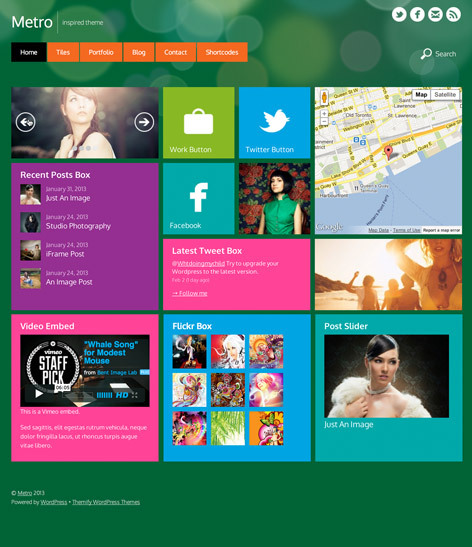 The theme comes with nine different colors based on Windows 8’s Metro look. 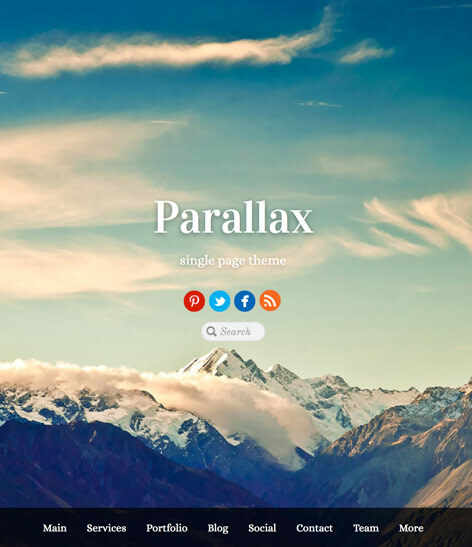 Parallax theme is a perfect choice if one is looking for the combination of parallax scrolling and single-page design. 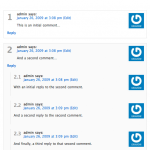 One can use the theme as a single page or a regular site with page URLs. 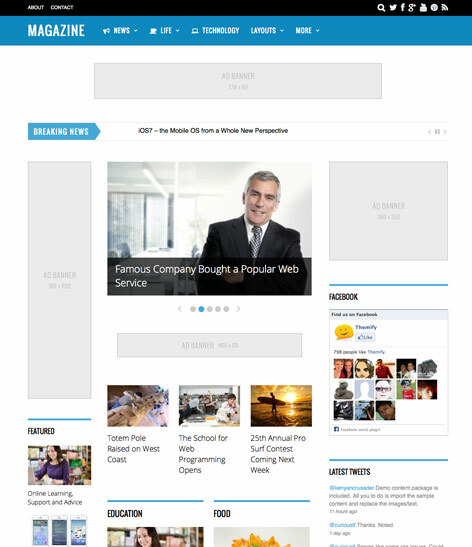 A three-column theme, the Magazine theme used the intuitive drag and drop capability of the Builder. It allows you to build any kind of layouts at ease. The theme is both responsive and retina ready theme packed with many features all together. The theme club offers four purchasing options – Standard Theme, Developer Theme, Standard Club and Developer Club. The Standard Theme option cost $39 in which one can get 1 + 1 theme i.e. 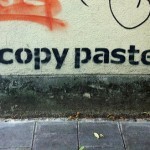 2 themes in which one comes totally free of cost. 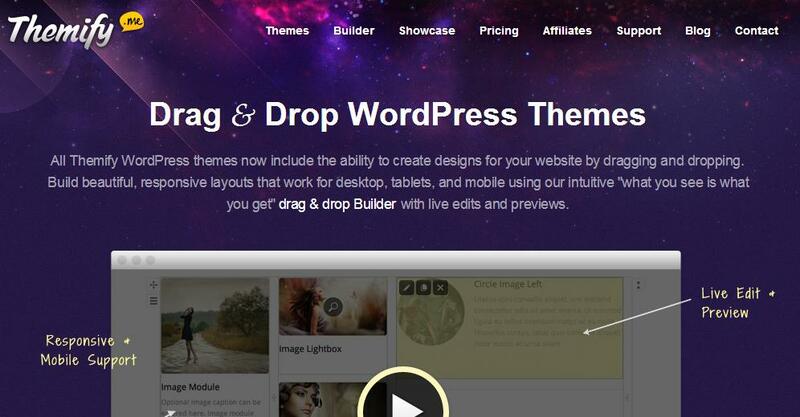 The Developer Theme option cost $59 in which one can get 1 + 1 theme i.e. 2 themes in which one comes totally free of cost plus theme’s PSD files. The Standard Club option cost $69 in which one gets all the themes. The Developer Club option cost $89 in which one gets all the themes plus theme’s PSD files. In all the above options, along with theme(s), the club provides theme updates and support for all one year. The themify.me club is a clear choice for anyone who knows what s/he actually looking for. The club offers multiple theme choices to everyone and not only this, but with its recent launched Builder feature, it does make the life much easier for everyone who thought customizing a theme is a tough thing to do. I strongly recommend all to opt for the club.